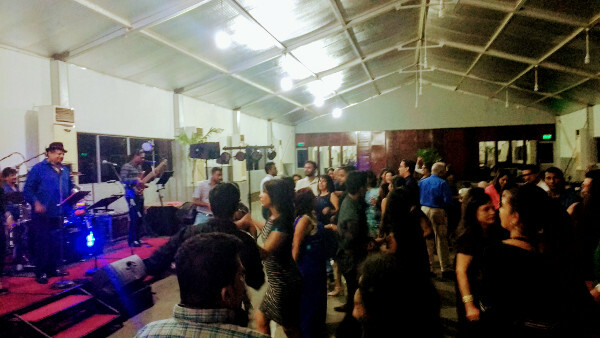 The 7th Rhythm World Sing Along with Sohan & The X’periments was held on Saturday the 17th of February, 2018 at “Nugasevena”, BMICH, Colombo 07. 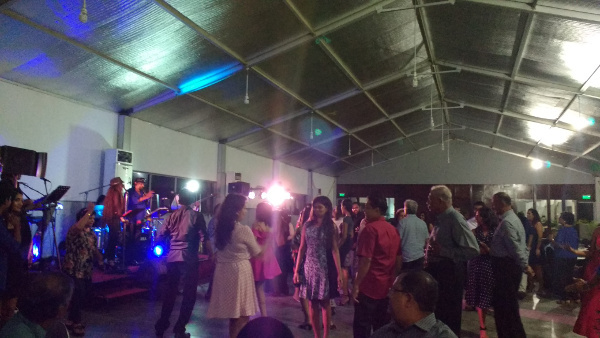 It was a night filled with song, dance and general merriment. 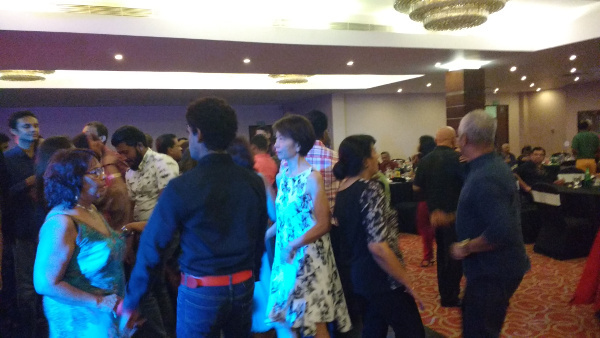 The performance by Sheru was the highlight of the evening, with all present dancing to her beat. 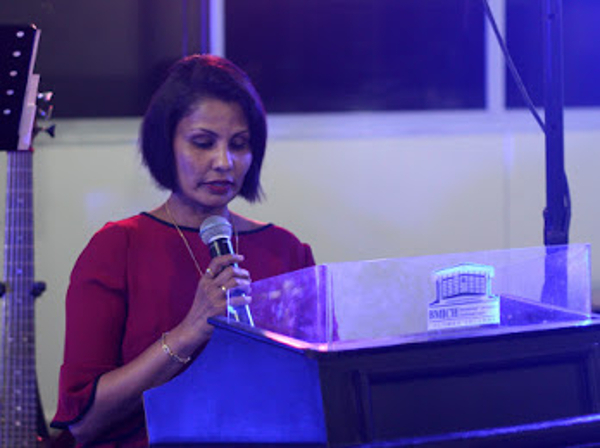 The print media sponsor was Daily Island and Sunday Island. 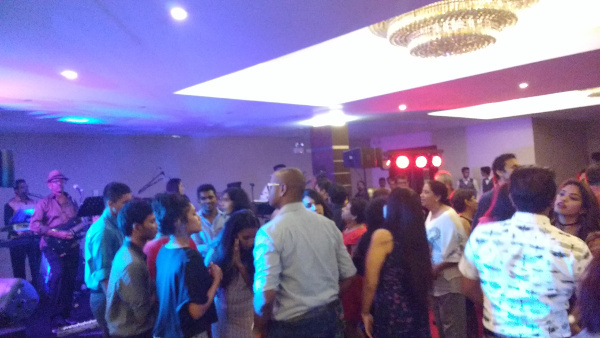 The 6th Rhythm World Sing Along with Sohan & The X’periments was held on Saturday the 22nd of July, 2017 at “Nugasevena”, BMICH, Colombo 07. 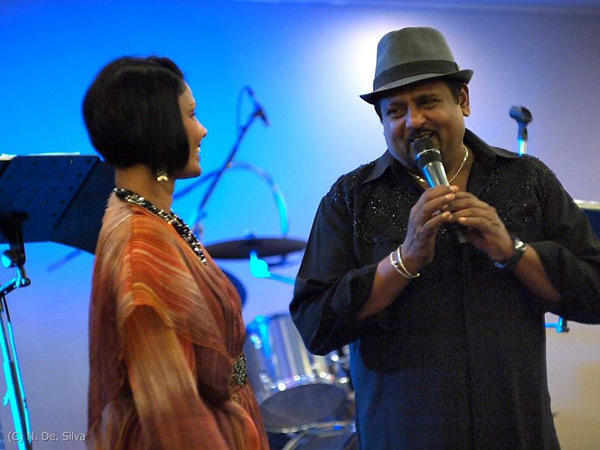 In the usual Rhythm World fashion it was a night of fun and entertainment. 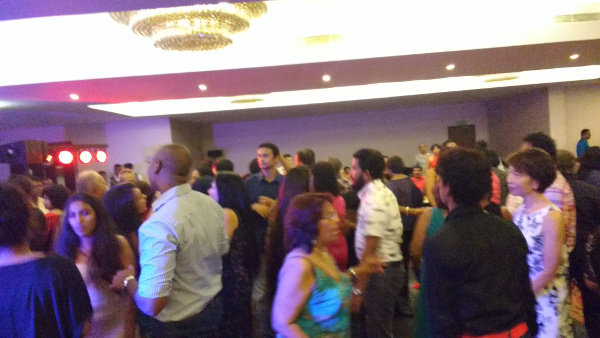 The floor was packed with guests of all ages. 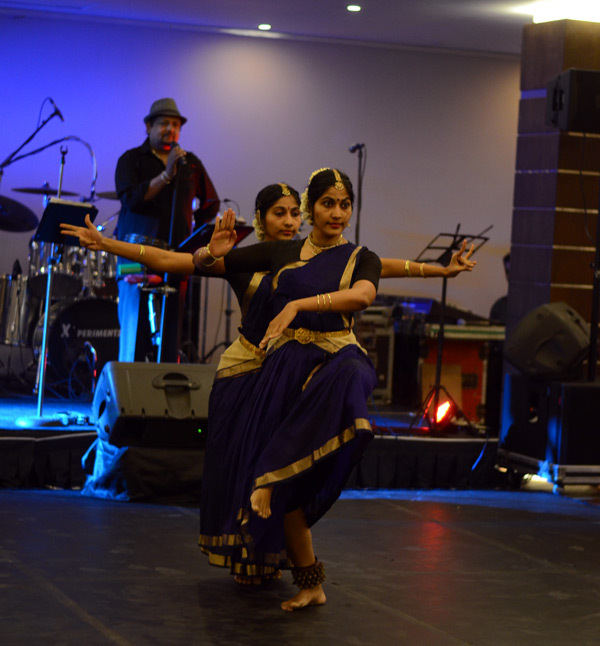 The performance’s by Sheru & Benji Ranabahu was the highlight of the evening, with all present enjoying their vibrant performances. 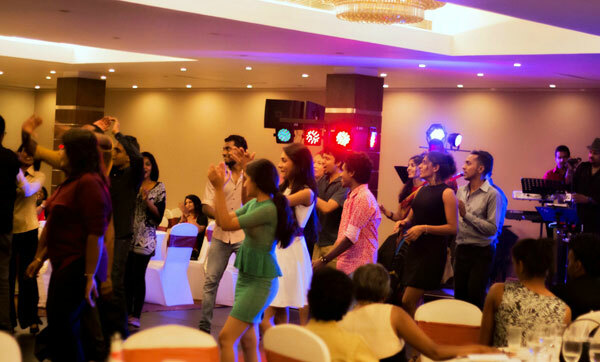 The 5th Rhythm World Sing Along with Sohan & The X’periments was held on the 18th of February, 2017 at The Grand Monarch Hotel, Thalawathugoda. 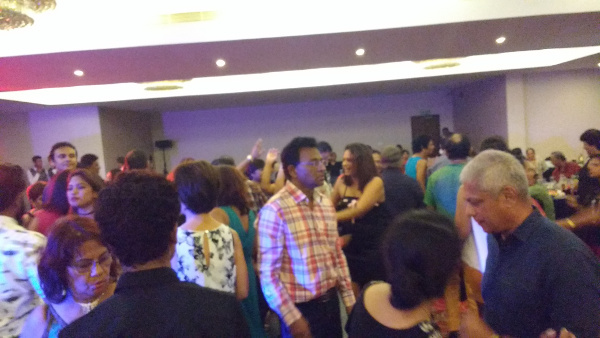 In the usual Rhythm World fashion it was a night of fun and entertainment. 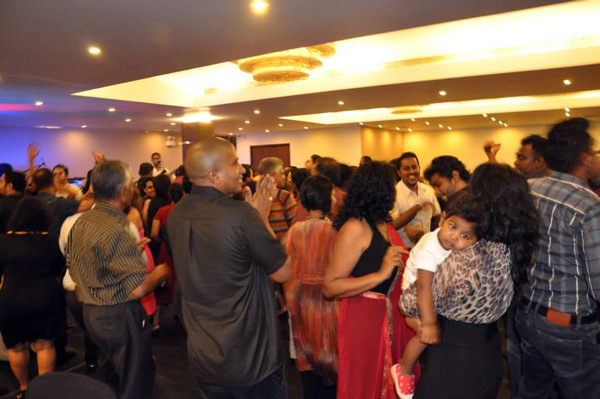 The Ballroom was packed with guests of all ages. 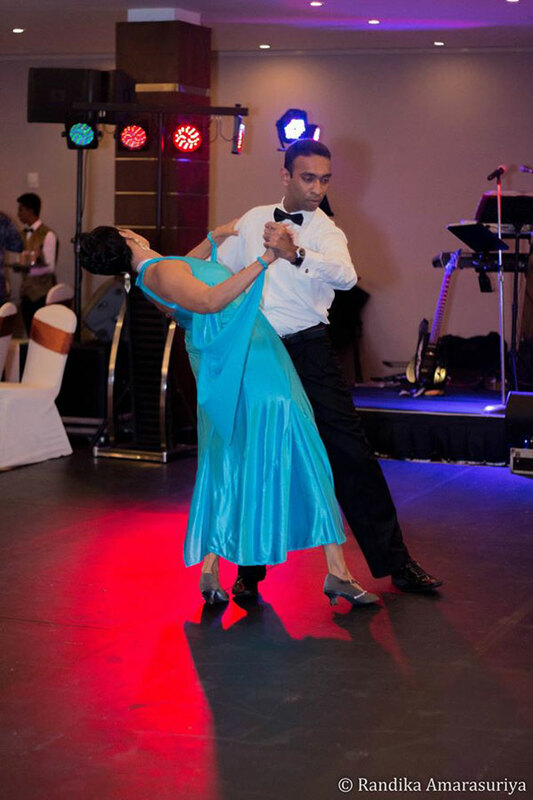 Students of Rhythm World Deshan Kulatunge and Vasantthi Wittington performed a Waltz / Quick step to entertain those present. 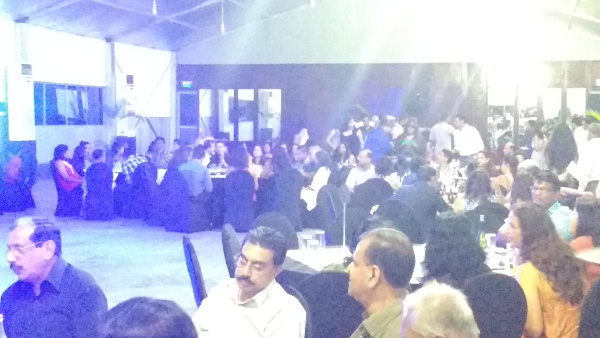 And the surprise performance by Sheru was enjoyed by all present. 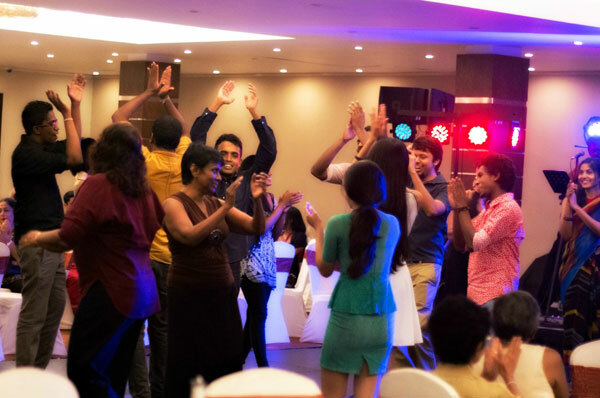 The 4 th Rhythm World Sing Along with Sohan & The X’periments was held on the 27 th of July at The Grand Monarch Hotel, Thalawathugoda. 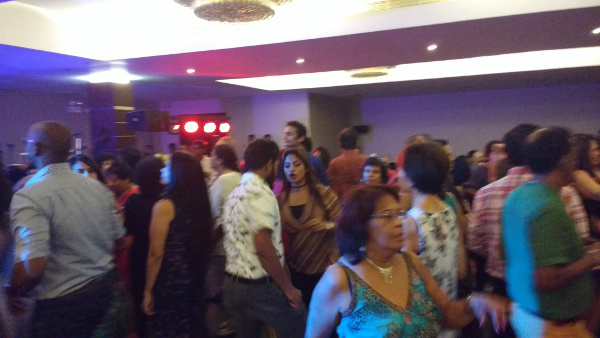 In the usual Rhythm World fashion it was a night of fun and entertainment. 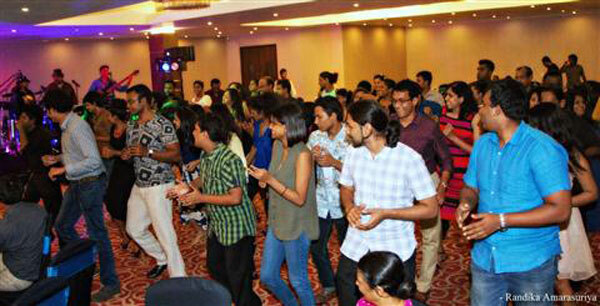 The Ballroom was packed with guests of all ages, singing and dancing their cares away. 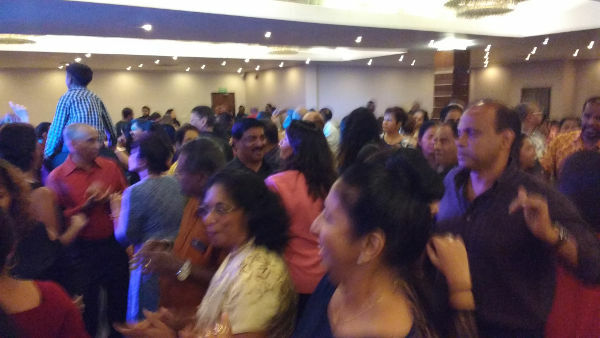 The surprise performance by Lanthra, Lead singer of the band ‘Doctor’ and popular singer Rukshan Perera was indeed quite entertaining and kept everyone present on their toes. 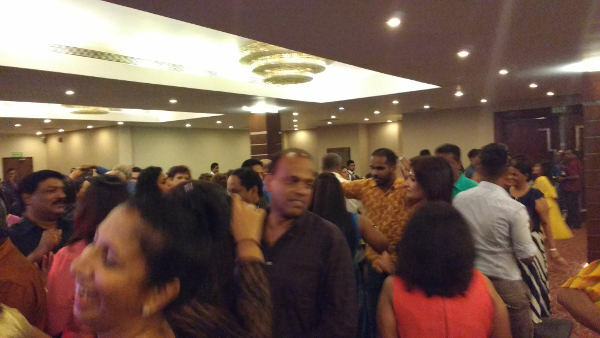 The 3rd Rhythm World Sing Along with Sohan& The X’periments was held on the 12th of July at The Grand Monarch Hotel, Thalawathugoda. 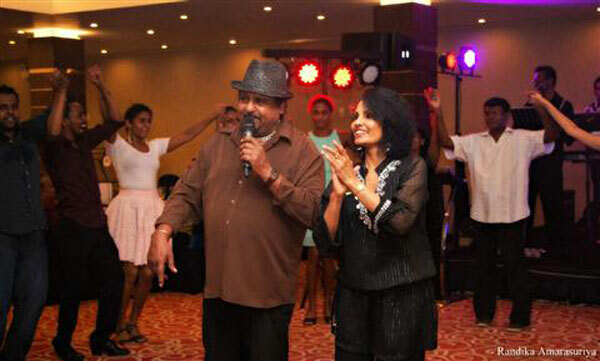 In the usual Rhythm World fashion it was a night of fun and entertainment. 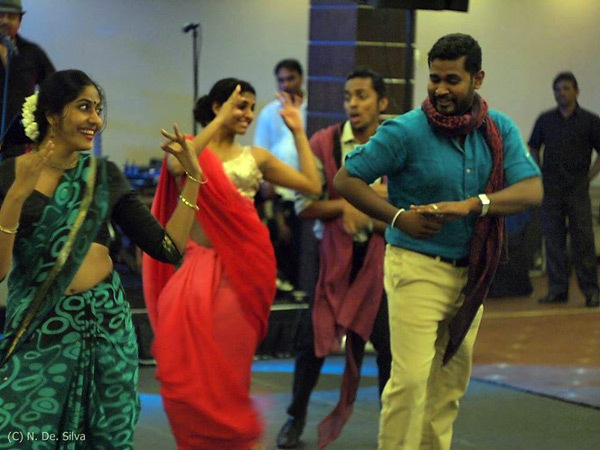 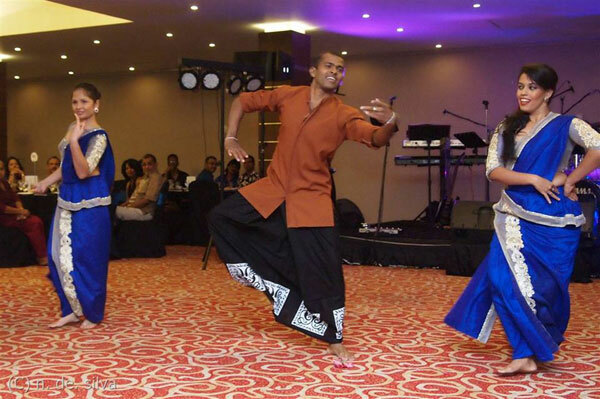 Apart from the singing and dancing there was a Kandyan dance performance by three students of Rhythm World – which was thoroughly enjoyed by all those present. 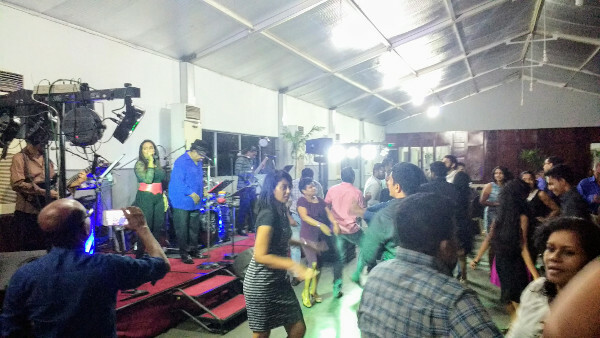 The 2nd Sing-along with the ever popular band , Sohan & The X-Periments was held on Sunday the 12 th of October, 2014 at The Grand Monarch Hotel, Thalawathugoda. 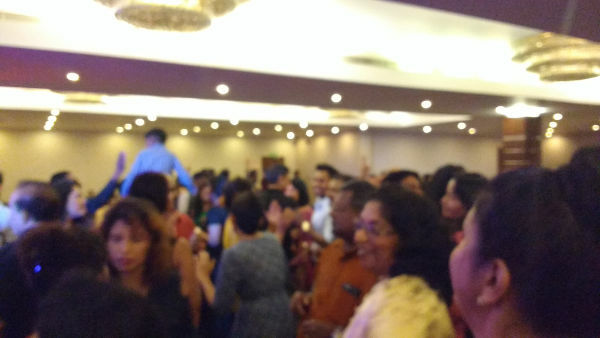 Just as the 1st Sing Along in June, this night too was a very memorable evening to remember for all those present who enjoyed the evening singing & dancing their cares away ! 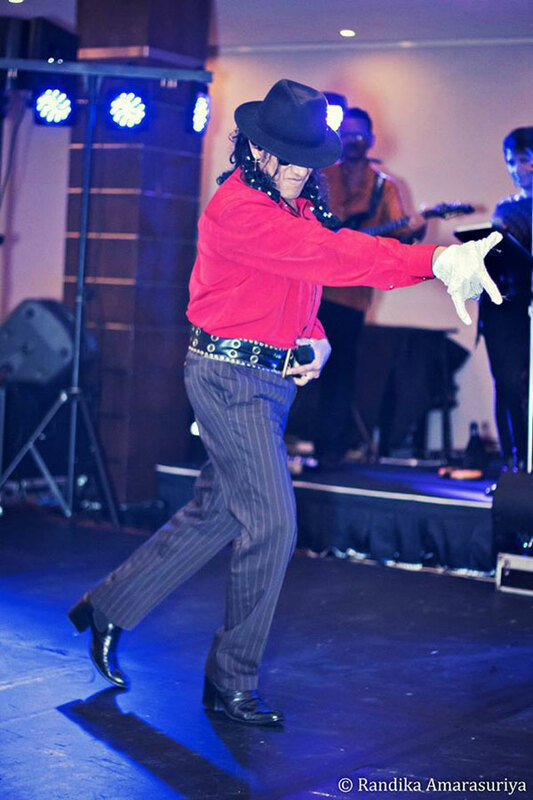 It was also an honour to have our very own professional musician from Germany-- the very versatile ‘Keerthi' as a special guest appearance and surprise performing his act of Michael Jackson and Elvis Presley. 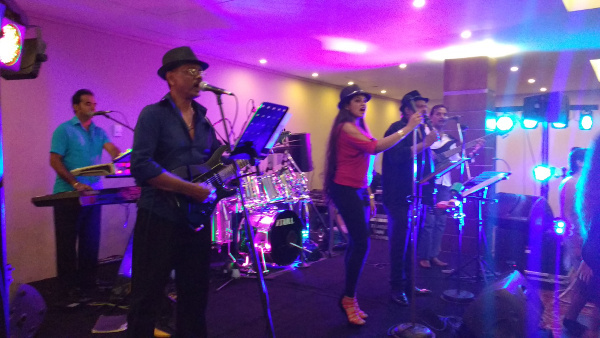 A Sing-along with the ever popular band , Sohan & The X-Periments was held on the 15 th of June, 2014 at The Grand Monarch Hotel, Thalawathugoda. 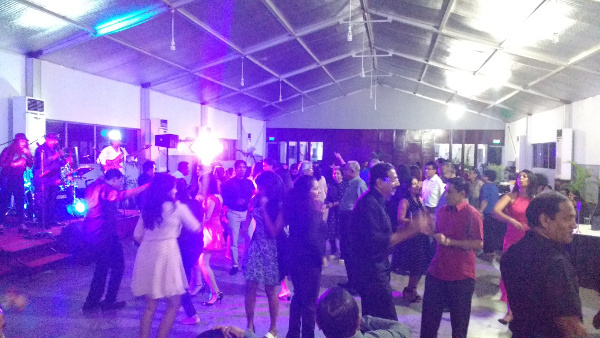 The night was a very memorable evening to remember for all those present who enjoyed the evening singing & dancing their cares away !